Learning Docker really did take me to a new level and got me super familiar with the command line. Honestly as a concept, wrapping a virtual machine into a list commands is ingenious. One of the best benefits I gaind from using Docker was the speed you can unlock from caching. 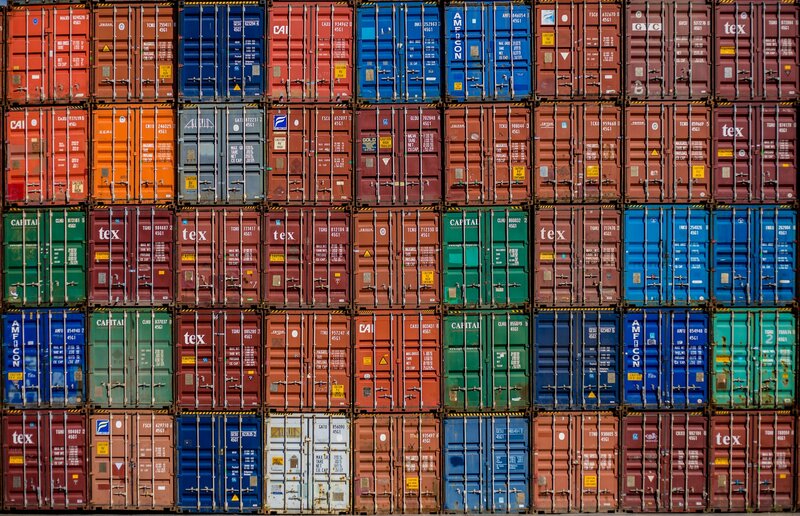 When you build the same container multiple times, Docker will cache the parts that it has processed before, and will only really start running and assembling the new parts of the container when it detects something has changed. I found it hugely satisfying dropping a 45min build, down to two minutes! Simply through heavy command optimisations and ensuring that the things that are likely to change are the things that Docker does last. It’s one of the many situations when it’s useful to have that full stack dev-opsy knowledge of what is being built, as this the key driver of the optimisation. I’ve really enjoyed using Docker in test systems and I think it’s a great way to make things beautifully portable. However I’m really interested in seeing how it could work in a scaled enterprise environment. The client I’m working with at the moment has high enterprise-level requirements, and I haven’t made the step as to how a swarm of docker containers can make a scalable, robust production environment with all the requirements around security, log aggregation, load balancing, monitoring and alerting, etc. In theory these things shouldn’t be overly difficult – but in practice I haven’t seen it done. Doubtless due to the fact that Docker is pretty new and enterprise outfits are usually relatively slow moving…. would love to hear about some real-life examples. I would love to hear of real-life examples as well and a use-case. Is Docker overkill for a basic website or should I be using it? Where would be the best place to get started ? I would say that if it is your first attempt at running a server then just stick to a regular Virtual Machine. It is much easier to get your head around and once you have a good understanding of that you can go down a level to running Docker. If you have experience with running Virtual Machines and are planning to be running more than one service then Docker is definitely the way forward.